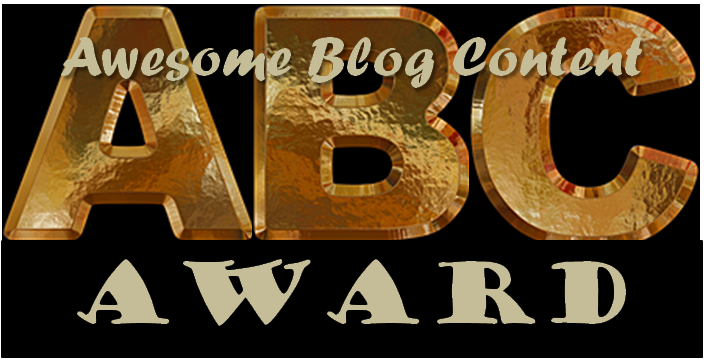 I am really happy and feel honored you are nominating my blog for the ABC (Awesome Blog Content) award. I accept your nomination with humility. Phil’s and Rumpy’s yes?? Can’t think of any others off the top of my head that we share, oddly. Congrats on your award, dear! Thanks for nominating me – it’s so flattering. Thanks for nominating me, I’m touched. 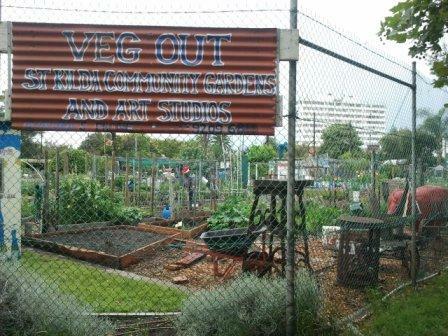 I accept and will oblige with the conditions – life’s a bit manic at the moment but I will do it asap! Thank you so much EllaDee for the award. Of course I’ll accept the honor you’ve given me. Although it’s a repeat I still treasure it. As my way of playing it back, I created the Bean’s Pat, in which I daily link to my choice for best blog of the day. I’m sure you’ll find your blog listed one of these days. Ella Dee!!!!!! I am going through old emails (hundreds!) and wanted to let you know I haven’t forgotten about your nomination of me. I also just noticed your sweet note at the bottom about me. You just made my DAY!!!!! Congratulations on your award and humble thanks for nominating me. I am behind on my acceptances, but I will post on this. I’m happy Panda accepted. I absolutely love when there is a sevenlegged… post notification in my in-box.